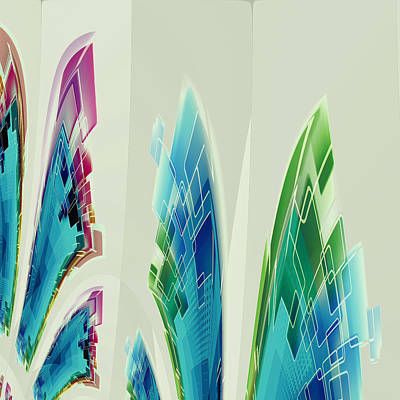 Pre-existing designs exist on the internet as raw materials to transform digitally into new creations. 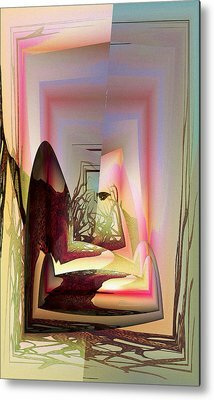 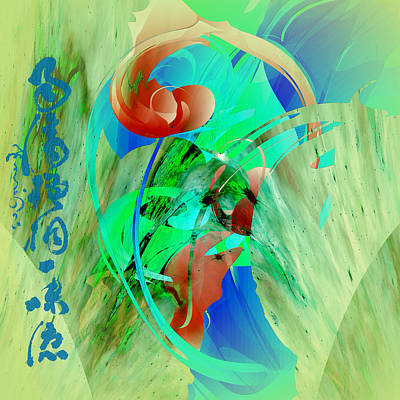 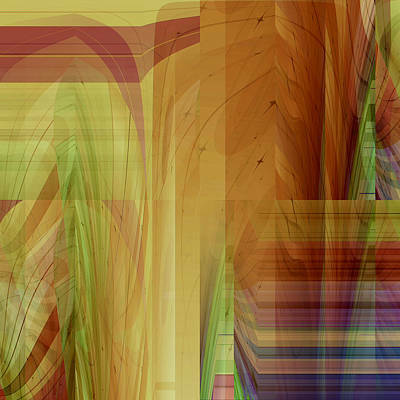 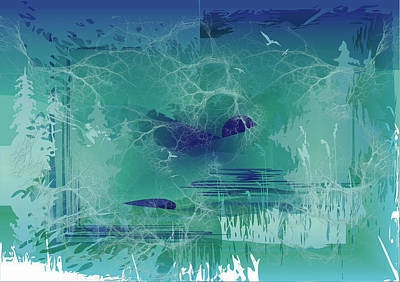 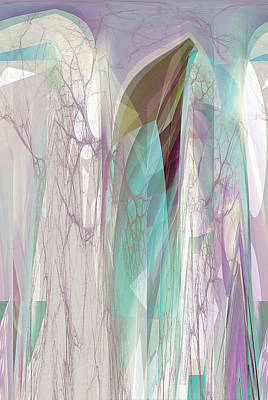 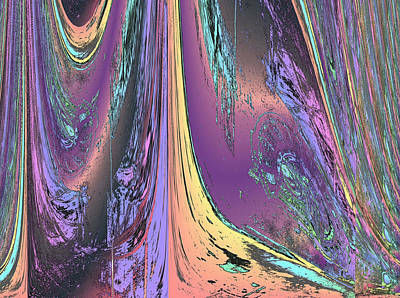 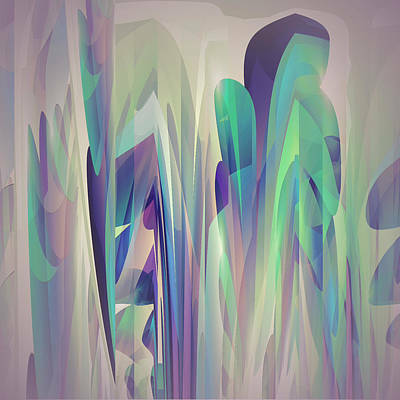 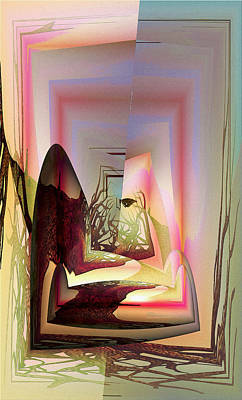 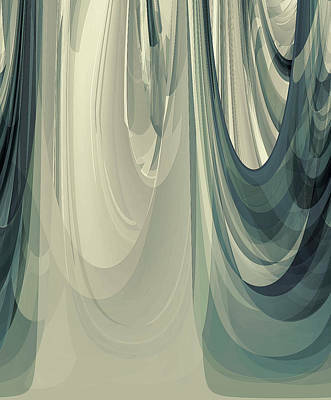 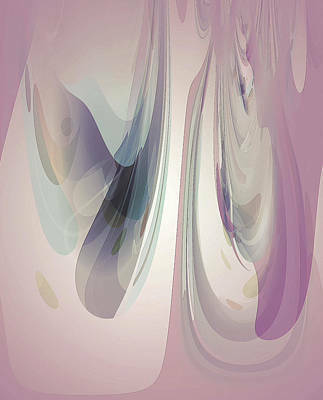 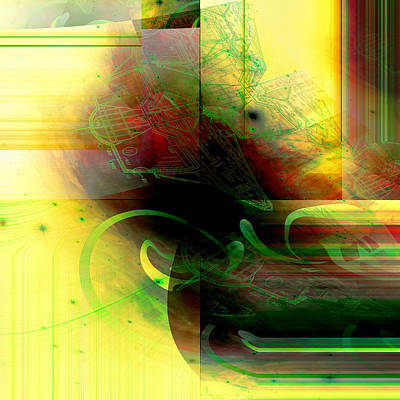 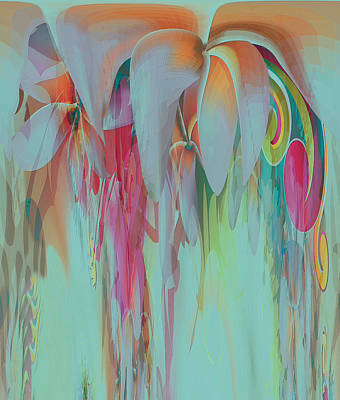 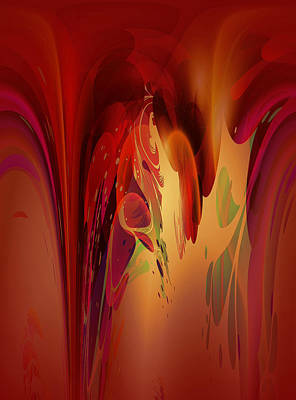 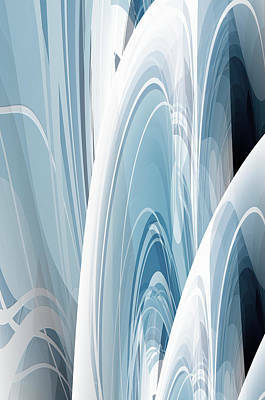 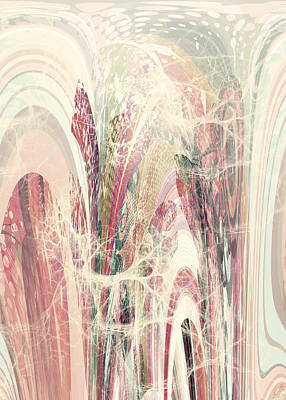 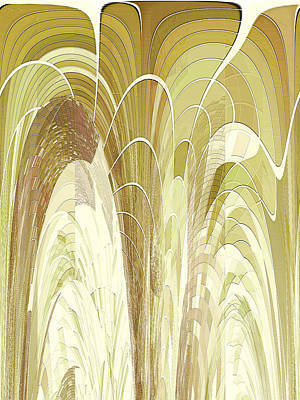 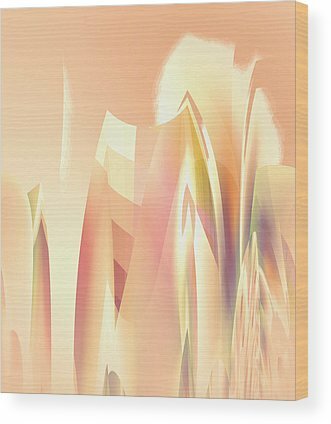 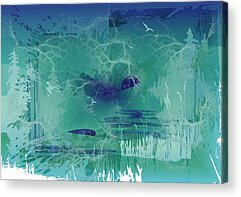 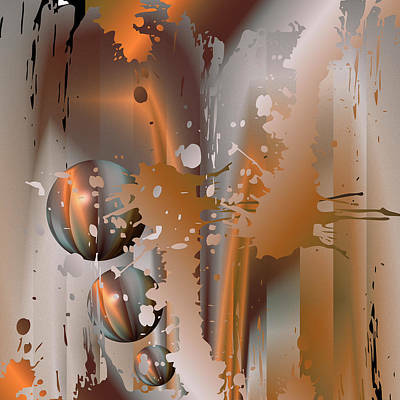 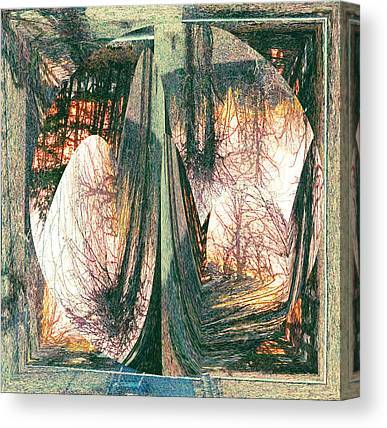 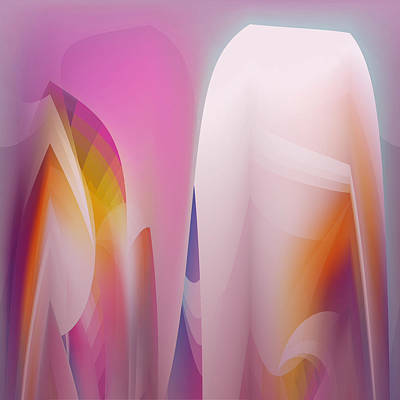 I have used some of these pre-existing designs to create the digital abstracts in this gallery. 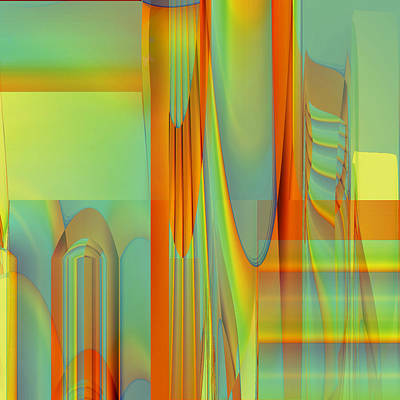 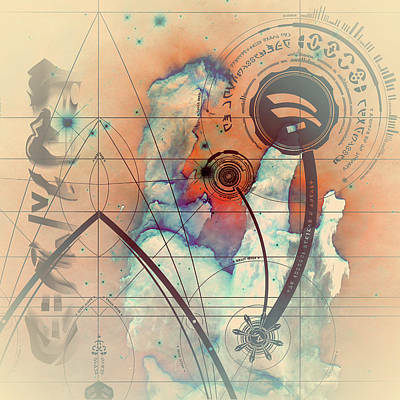 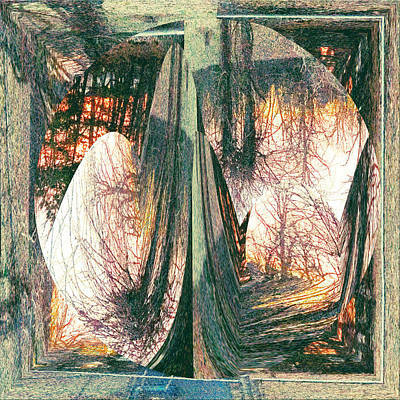 Since the true names of the artists of these design elements are NOT given, I cannot give the artists proper credit here for their contributions to these digital derivatives of their combined efforts. 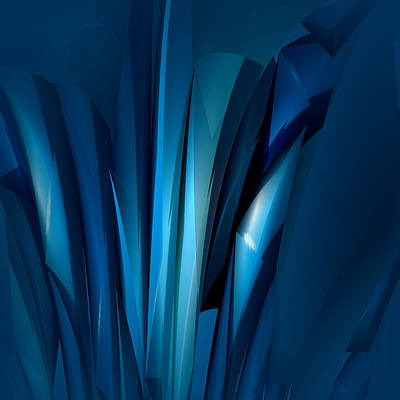 I do not attribute fake screen names or websites as advertisement. 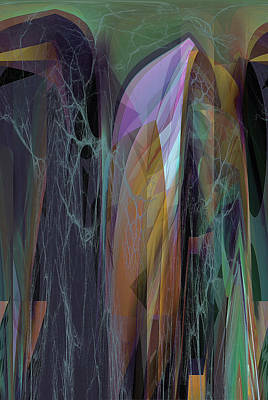 I believe that artists are more transparent when they have the confidence to attach their real names to their works. 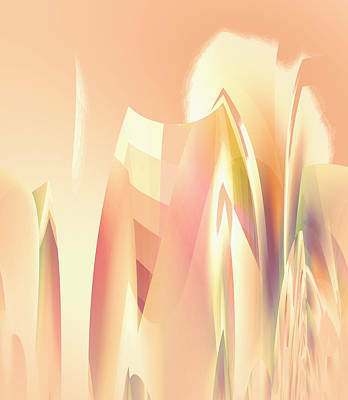 When these real names are known to me, I will be glad to attribute them. 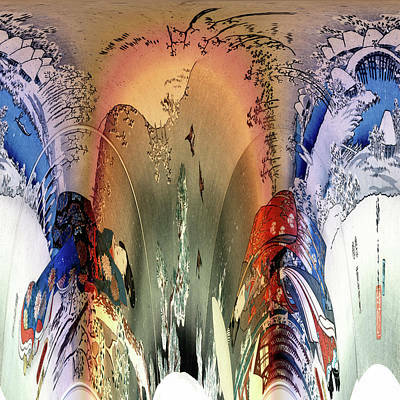 In the meantime, enjoy these images that are my collaborations with unnamed artists, extending their collective energies into new, eye catching contexts. 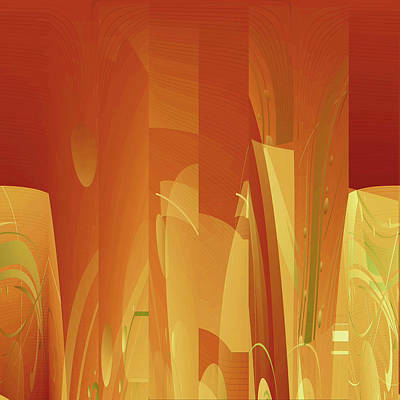 The creative effort here is largely my own, as I have morphed most of the design elements contributed by others far beyond their original appearances, in order to arrive at these new transformative works.